Home News SHABU LAB IN BILIBID? 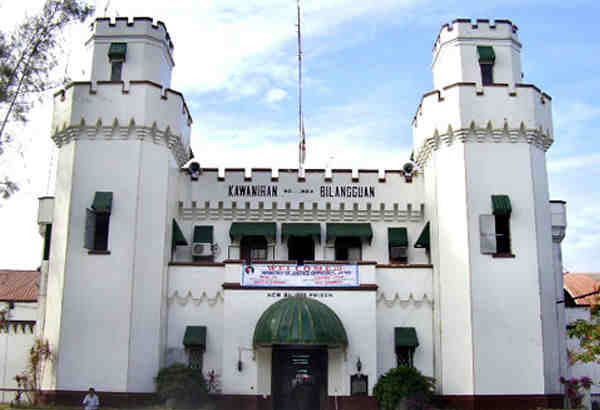 While the government has information about an existing shabu (methamphetamine hydrochloride) laboratory inside the New Bilibid Prison (NBP), acting Justice Secretary Emmanuel Caparas said such an information remains inconclusive. In a press conference, Caparas said that “The intel that we get or at least the information we get coming out of BuCor (Bureau of Corrections) has touched on that (Caparas is referring to the shabu laboratory),” He said continuing operations were launched by government authorities but the search has yielded nothing, he added. “It could be here, it could be there. NBP is a very big area,” Caparas explained. On his explanation their information is only about the existence of the shabu laboratory but not the actual location. The land area of NBP is over 500 hectares and maintained by Bureau of Corrections.